what not. After struggling with it for almost a fortnight, I was the proud owner of a pair of baby socks. They looked cute, but not as cute as I wanted them to be. I knit two more pairs of socks, one for my nephew and one for my colleague’s son. I got bored of socks and wanted to try something different. What better place to look for but internet? 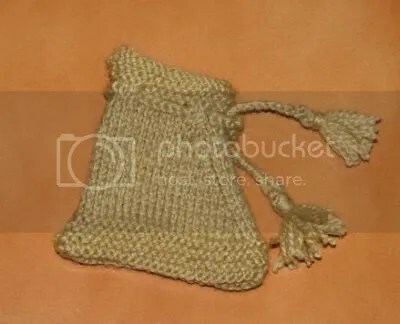 That’s when I landed on knittinghelp.com, such a lovely site for knitters. I got a free pattern for a baby bib from this site and knit one. 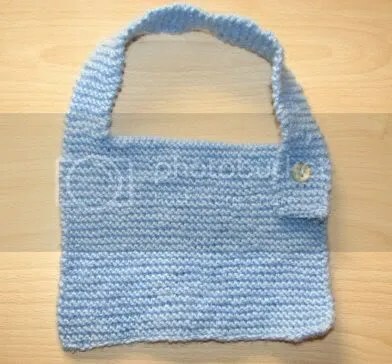 It is a nice baby blue bib and is so easy to knit. I am so proud of it. I am on to more exciting things now. Plan to knit a dish cloth listen on Knitting Help.